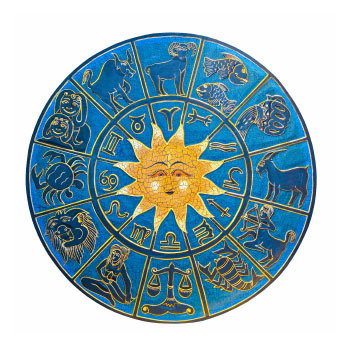 Calculate zodiac/horoscope sign for any birthdate, see what the zodiac sign looks like, and more! Wondering what your baby's zodiac sign will be? Check now - just enter baby's estimated due date!